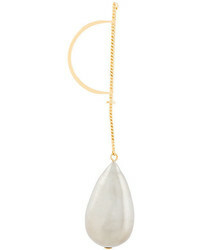 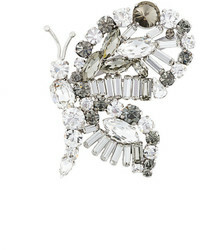 Wouters & Hendrix Curiosities Oversize Pearl Brooch £171 £214 Free UK Shipping! 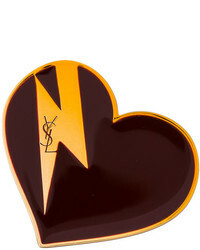 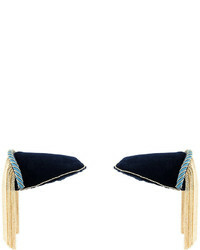 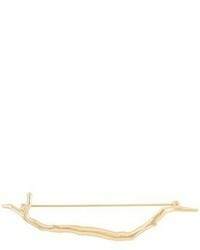 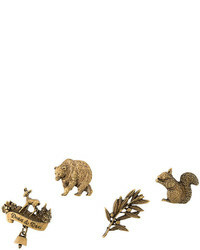 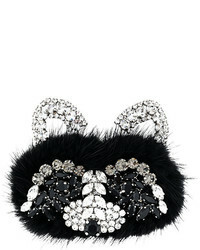 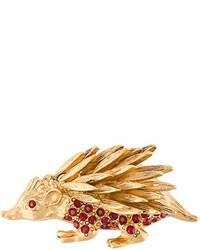 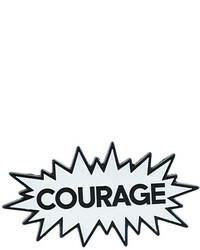 Saint Laurent Heart Bolt Brooch £299 Free UK Shipping! 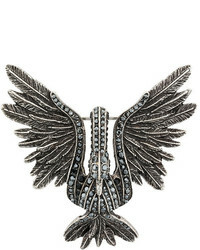 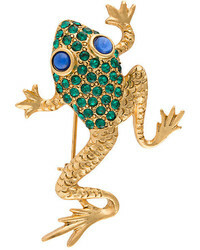 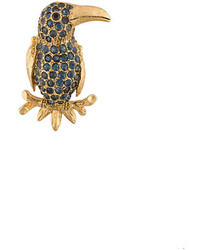 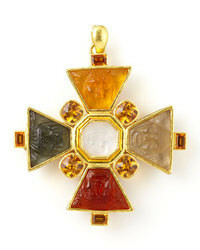 Wouters & Hendrix In Mood For Love Brooch £249 Free UK Shipping!